The purpose of this program is to introduce the dentist who is at an intermediate to expert level in oral implantology to full arch rehabilitation therapies. We will be utilizing digital dentistry in a manner that provides for both didactic and hands-on clinical experiences. General Dentists as well as Specialists will be able to learn All-on-X or Trefoil therapies, while Oral Surgeons will also be able to learn Zygomatic full arch therapy. Spanish speaking instructors will be available. For all participants, the experience of this program will allow you to return to your respective practices and begin providing predictable full arch therapy to your patients. Participants will be communicating with each other and the instructors closely to make sure all principles taught are clear and performed correctly. The program has been designed to clearly identify the participants skill level and provide the proper level of instruction. Due to the intensity of our program, we limit attendance to 14 participants. There will be post-course mentorship included with this experience. Dr. Sundeep Rawal graduated in 2002 from the University of Florida with a bachelor of science in microbiology and cell science and a minor in business administration. He continued his education at the UF College of Dentistry and earned his doctorate of dental medicine in May 2006. In 2009 he completed his training in prosthodontics at the University of California San Francisco. Dr. Rawal has worked extensively to utilize CAD/CAM technologies within the scope of clinical dentistry and enhance his patients’ restorative treatments. He has lectured extensively across the US as well as internationally. Member affiliations include the American College of Prosthodontics, the American Academy of Cosmetic Dentistry, the American Dental Association, and the International Congress of Oral Implantology. He is currently in private practice in central Florida serving Orlando and east to the Beaches. Dr. Saj Jivraj earned his DDS at the University of Manchester and was then accepted to USC School of Dentistry where he received his certification in prosthodontics. 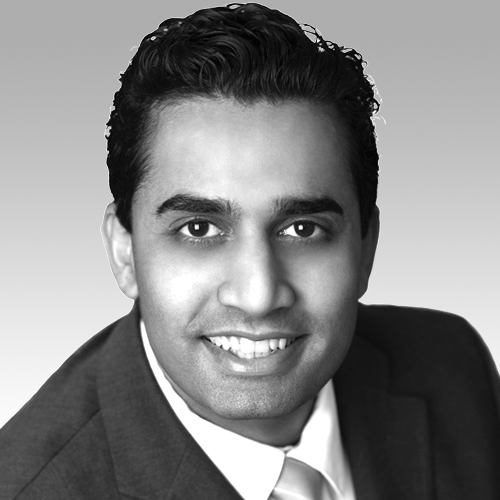 Dr. Jivraj currently is on the editorial board of the Journal of Esthetic and Restorative Dentistry. Is a reviewer for the Journal of Prosthetic Dentistry, and is an associate clinical editor for Dental Teamwork magazine. 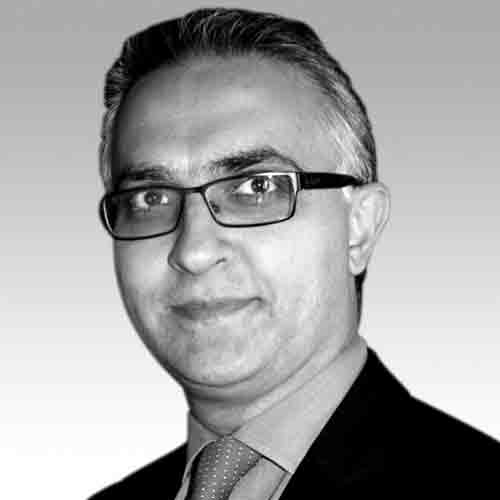 He has published numerous articles on cosmetic and implant dentistry. 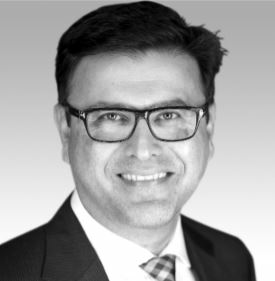 Dr. Jivraj holds faculty positions as an associate clinical professor at the USC School of Dentistry, clinical teacher at the Eastman Dental Institute in London, and is on the board of directors for the British Academy of Restorative Dentistry. Dr. Jivraj currently resides over a private practice in Oxnard, California, that specializes in cosmetic and implant dentistry. Dr. Hooman Zarrinkelk received his dental degree from Loma Linda University in California. He completed his oral and maxillofacial surgical residency training at Loma Linda University Medical Center. Dr. Zarrinkelk was a clinical “research fellow” in oral and maxillofacial surgery at The University of Texas Southwestern Medical Center, Parkland Hospital. 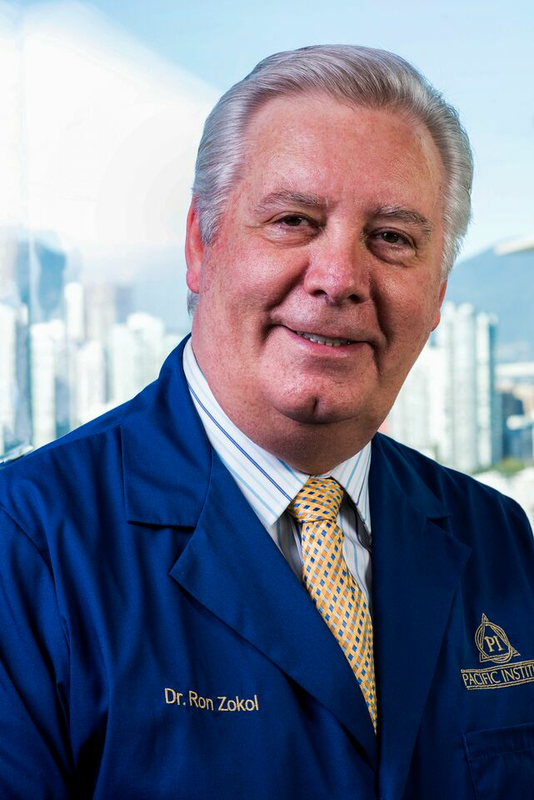 Dr. Zarrinkelk is a diplomate of the American Board of Oral and Maxillofacial Surgery. He is a fellow of both the American Association of Oral and Maxillofacial Surgeons as well as College of Oral and Maxillofacial Surgeons. Dr. Zarrinkelk is the director of Channel Islands Dental Forum, an affiliate of Seattle Study Club. He lectures both nationally and internationally on advanced solutions for treatment of edentulous patients. Dr. Zarrinkelk maintains a private practice with special interests in complex dental implant rehabilitation and reconstructive jaw surgery in Southern California.